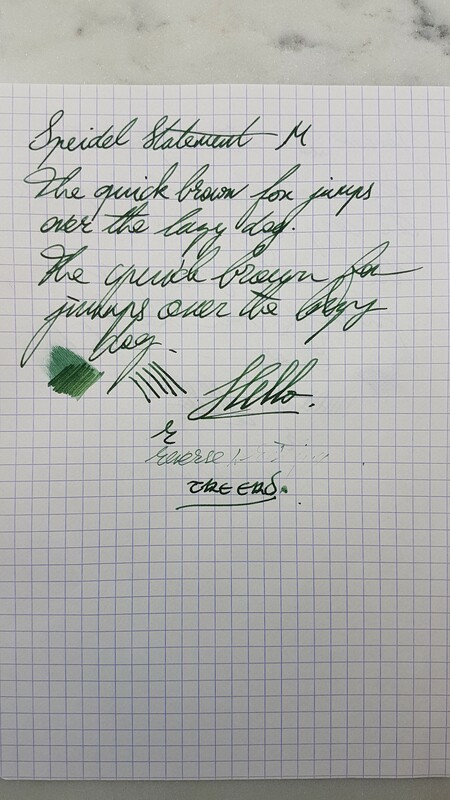 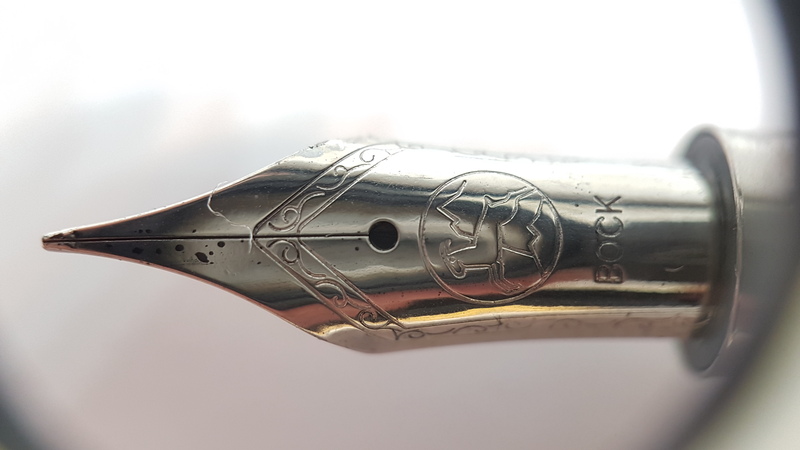 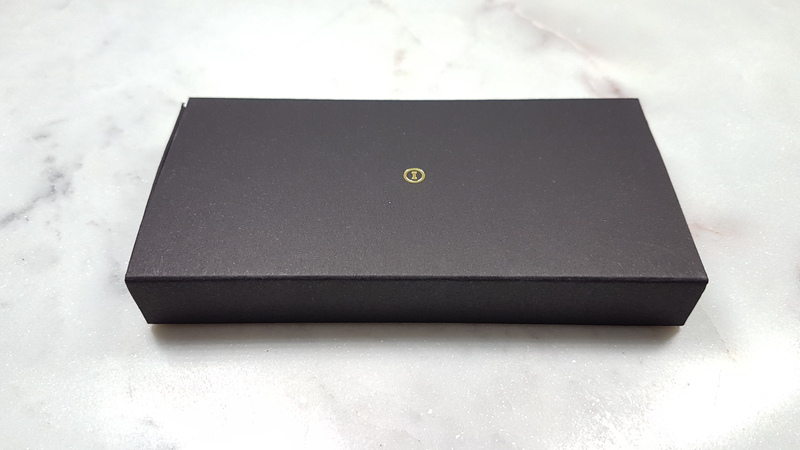 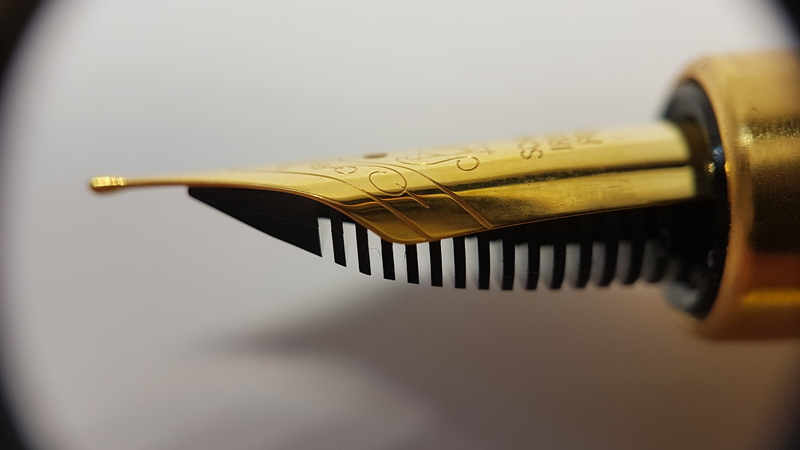 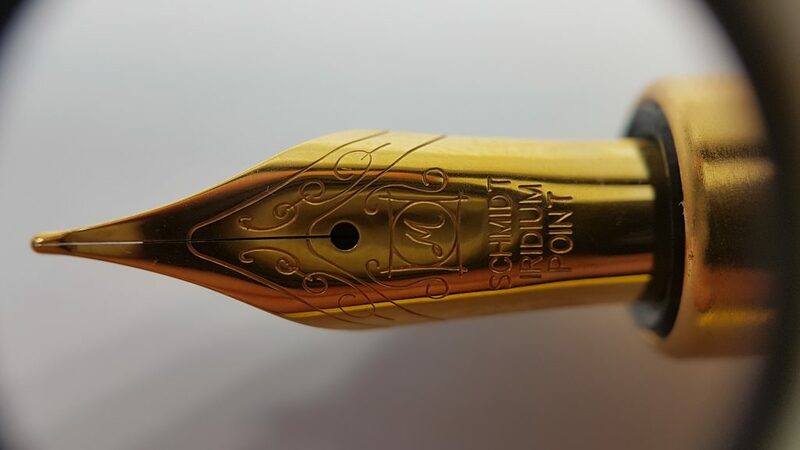 This beautiful pen was sent to me by La Couronne du Comte. 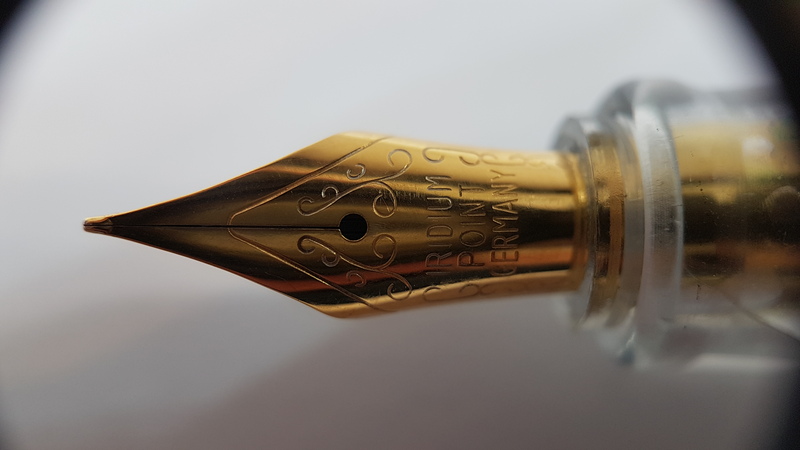 Don’t forget that BROWN10 gives you a 10% discount code there. 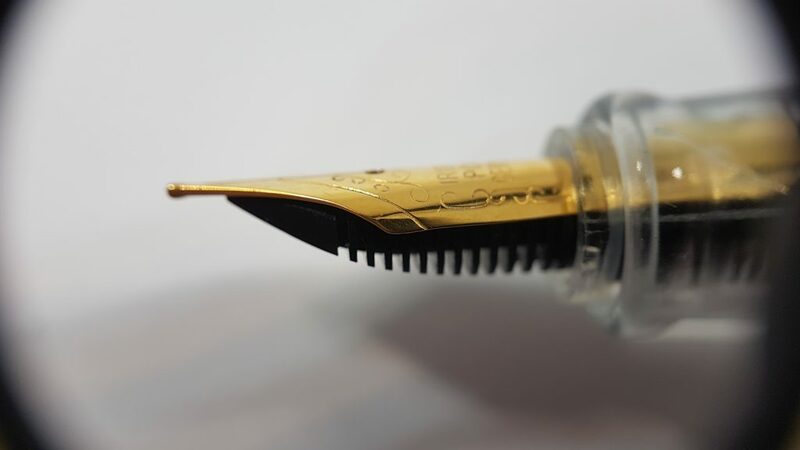 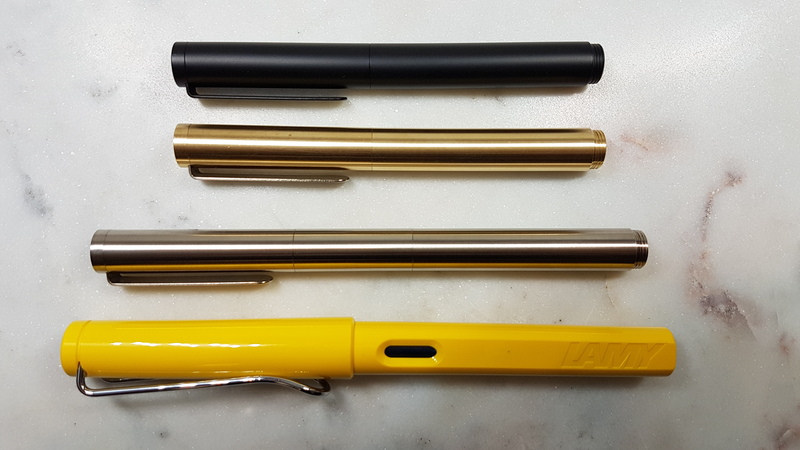 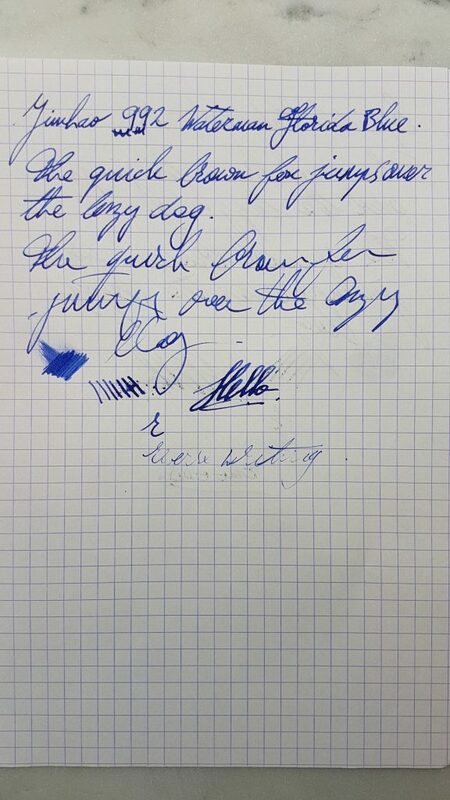 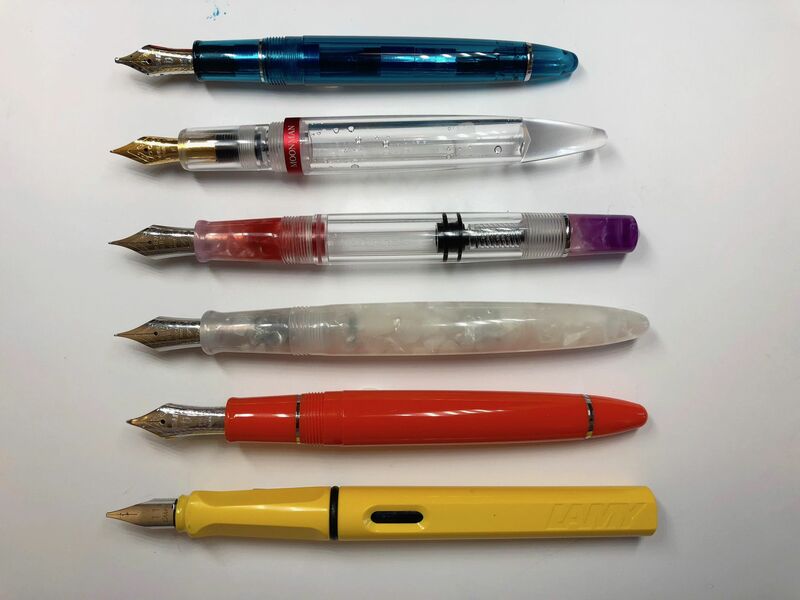 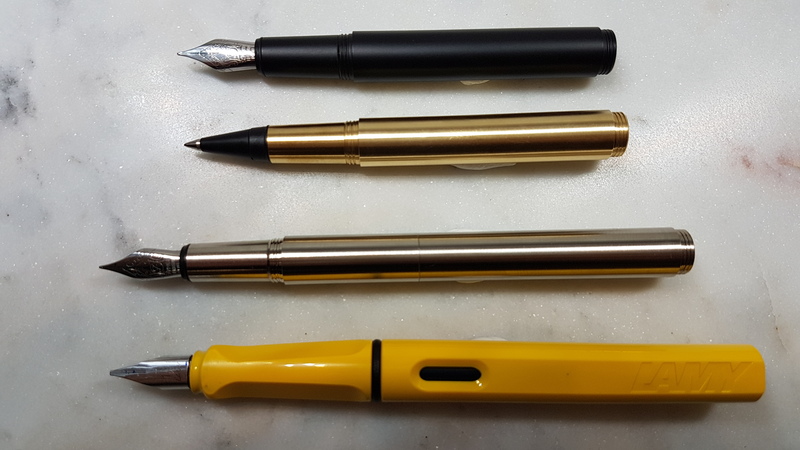 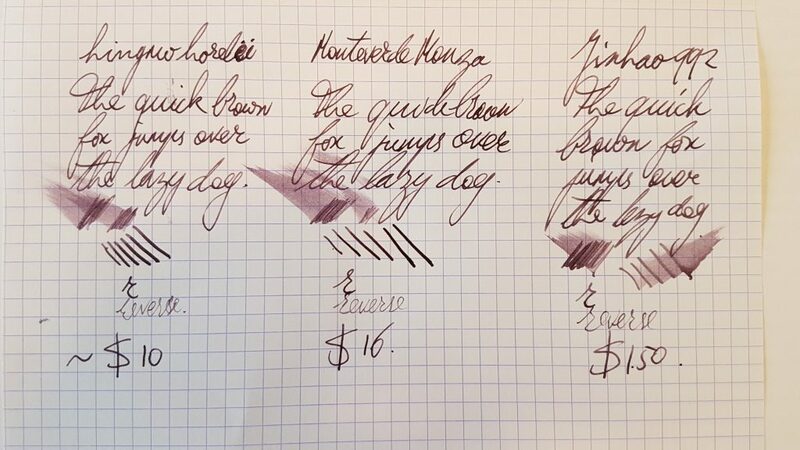 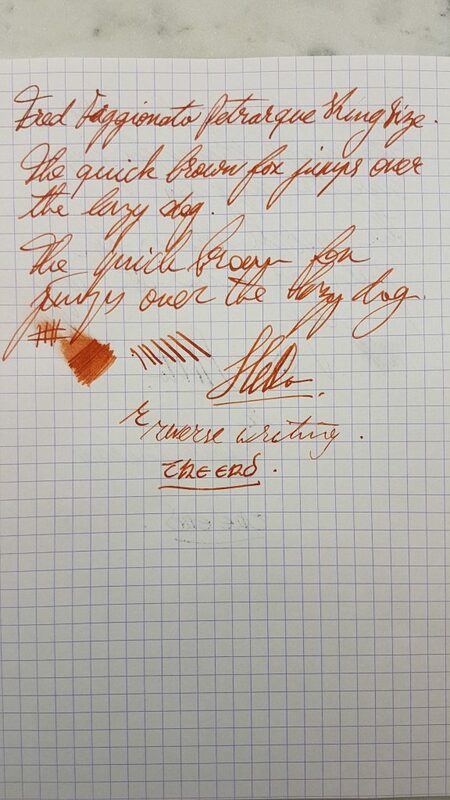 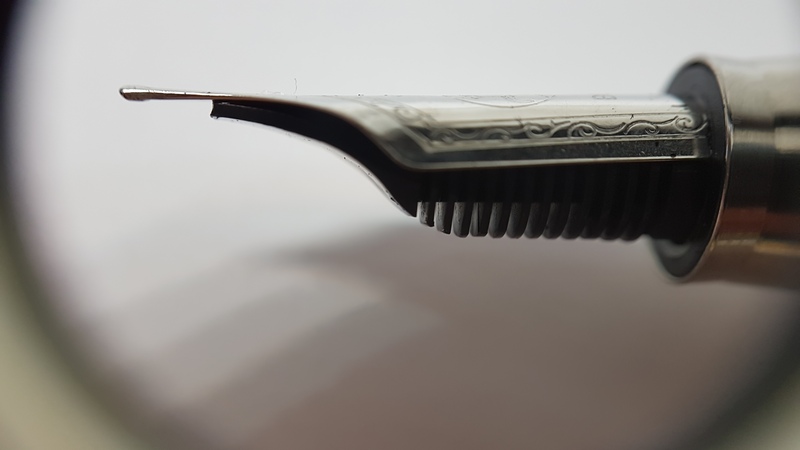 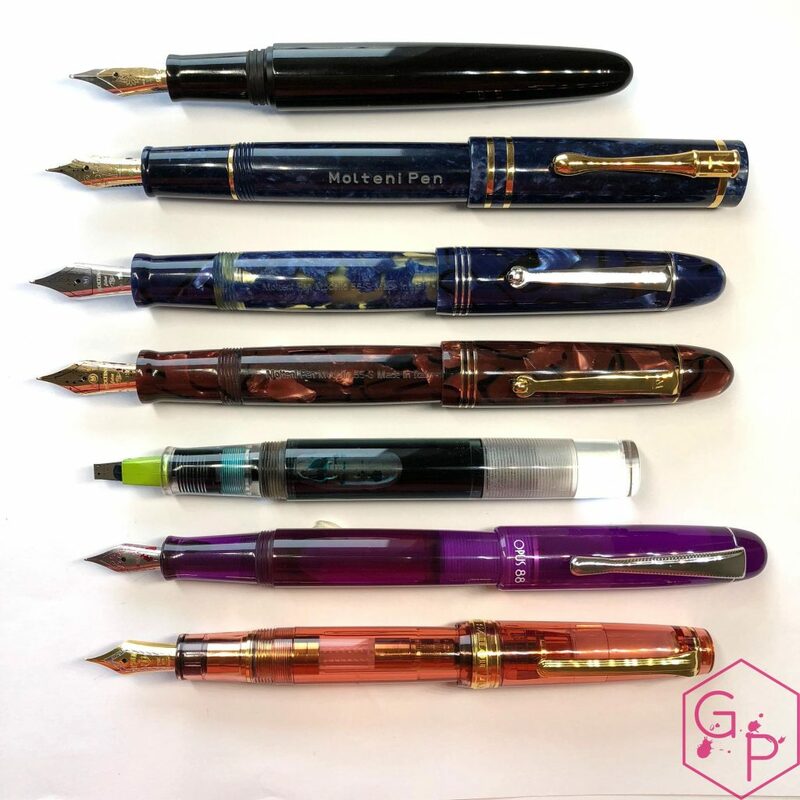 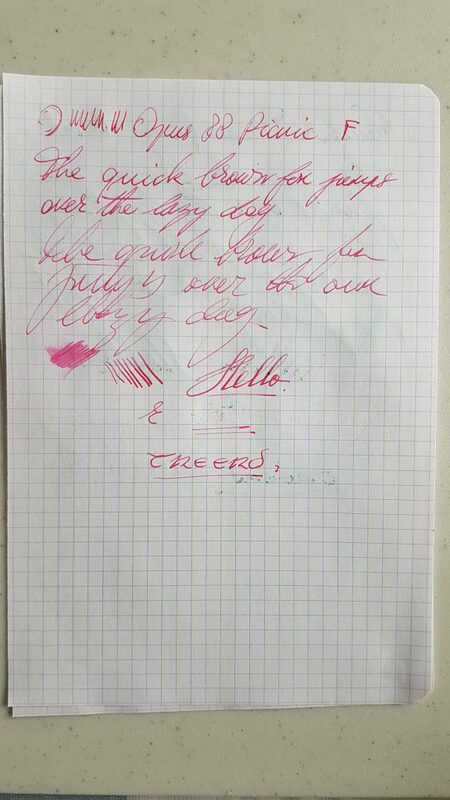 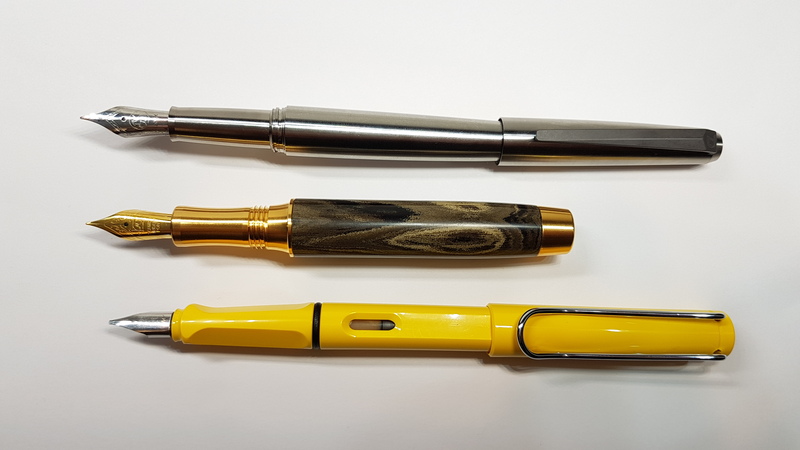 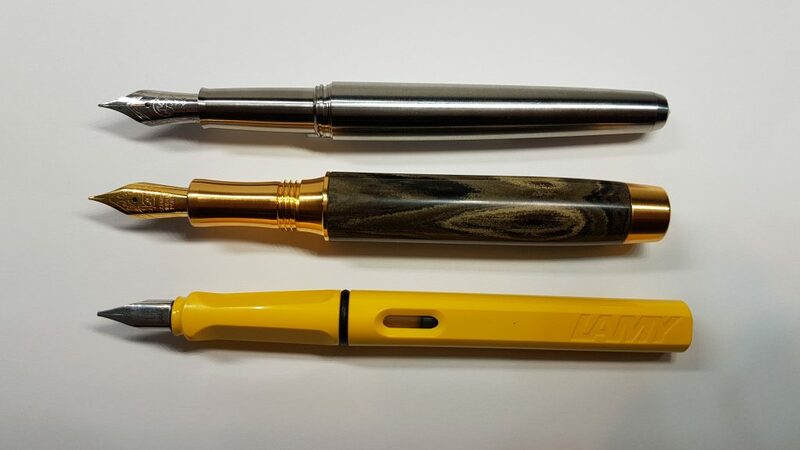 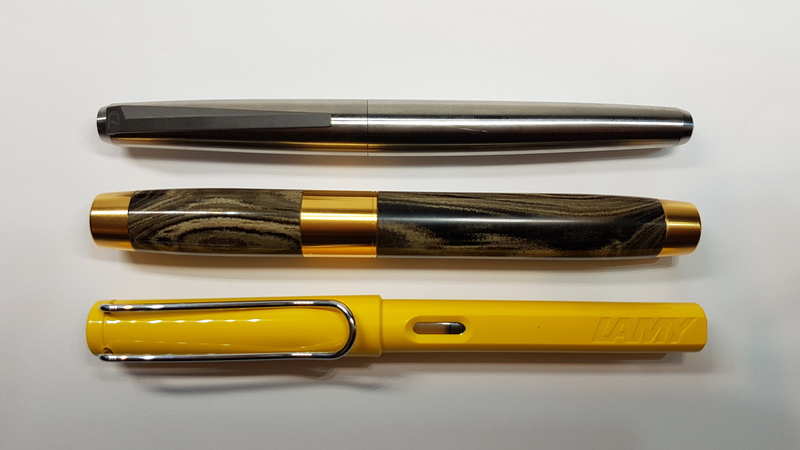 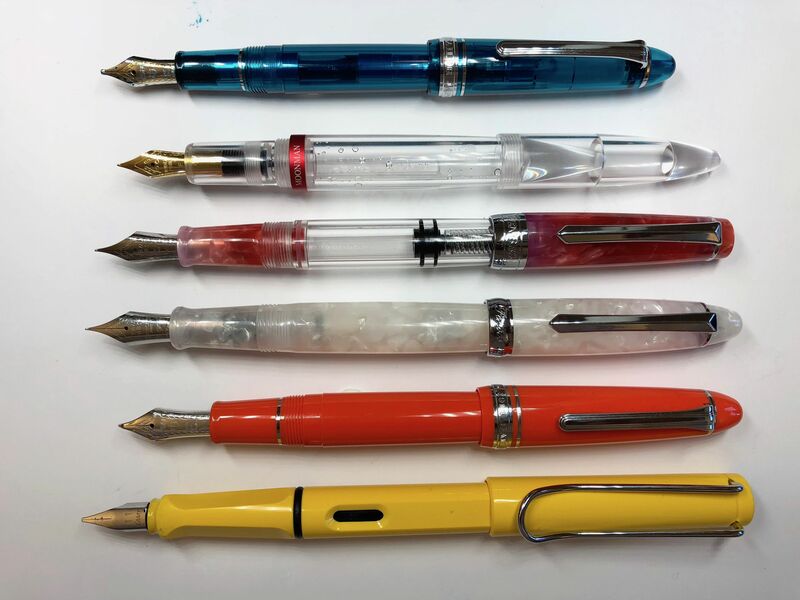 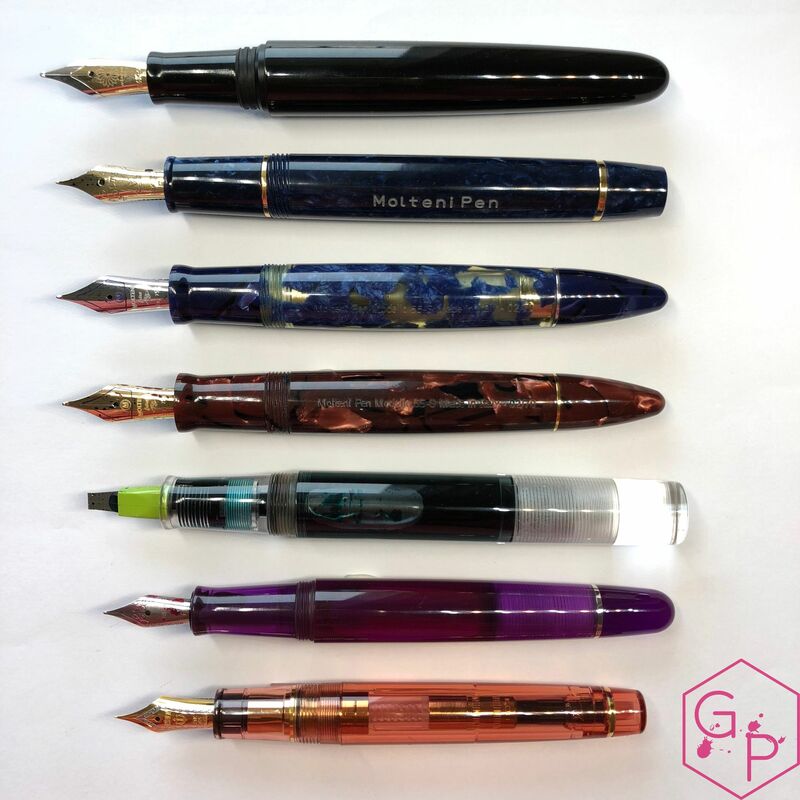 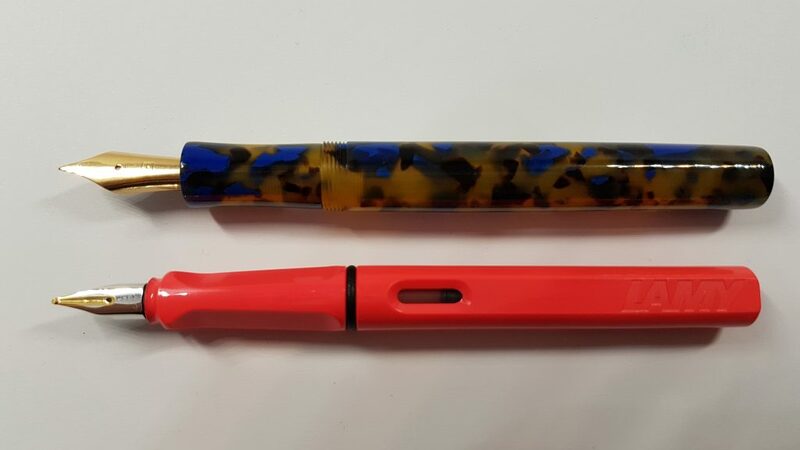 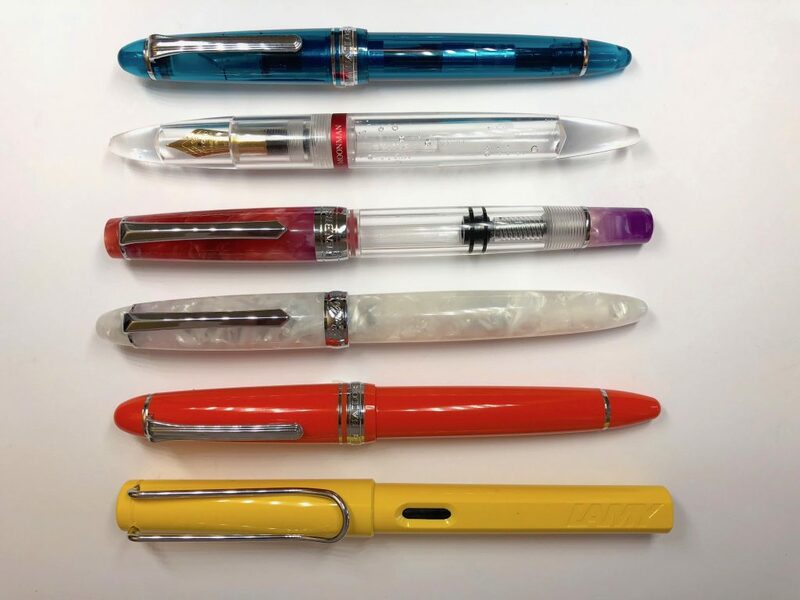 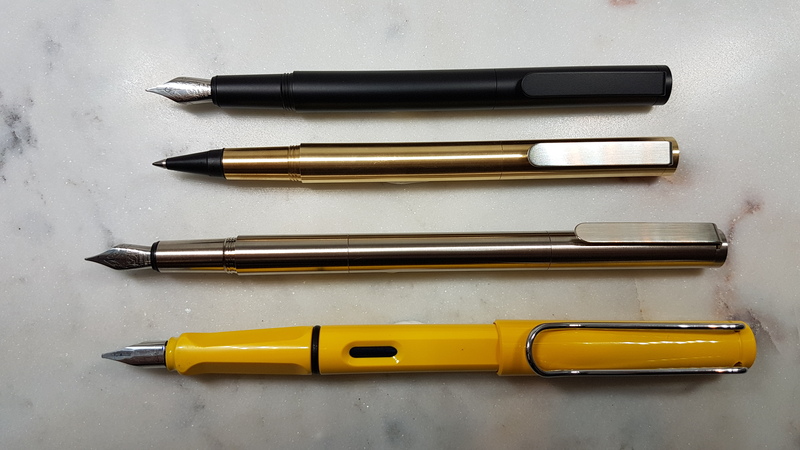 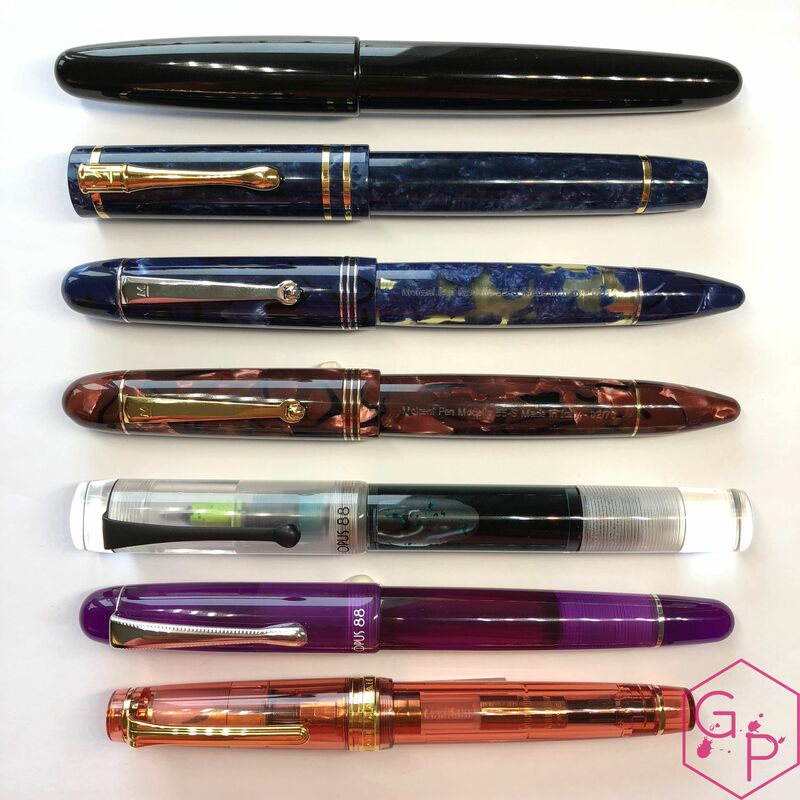 Celluloid, large pen, #6 nib, 190 euros – what is there not to love about this pen? 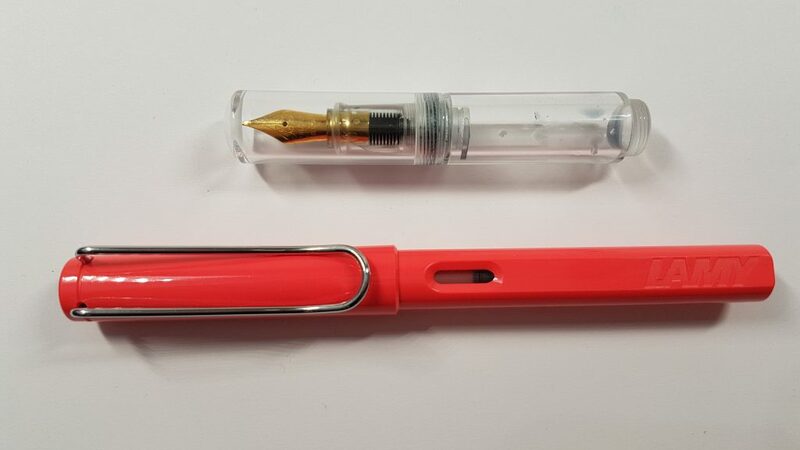 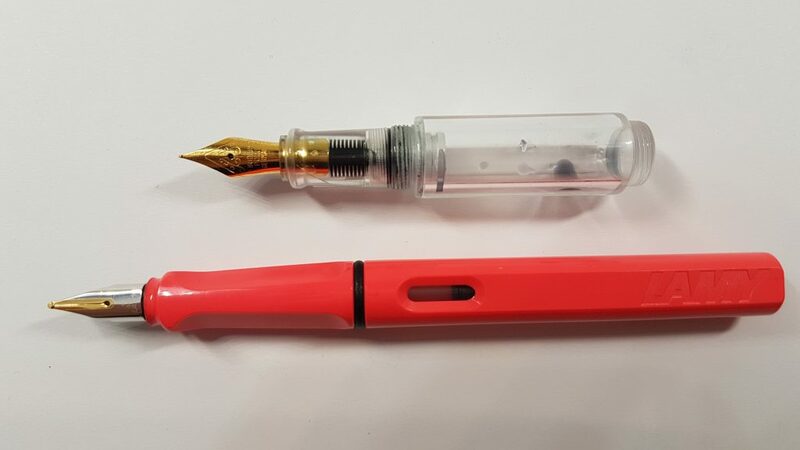 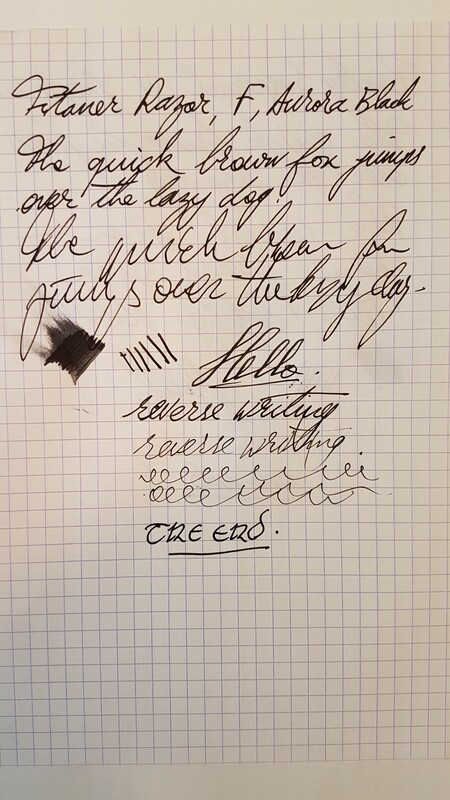 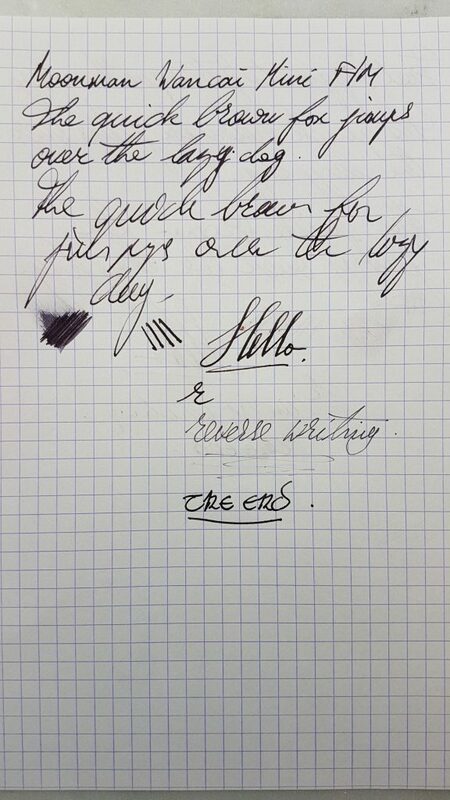 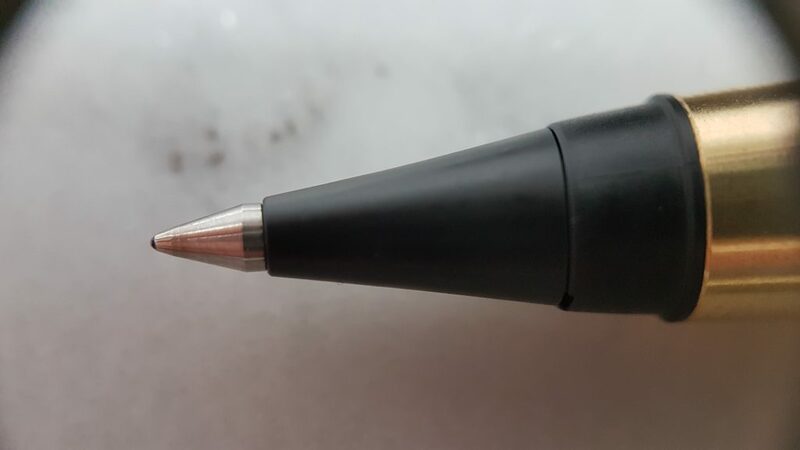 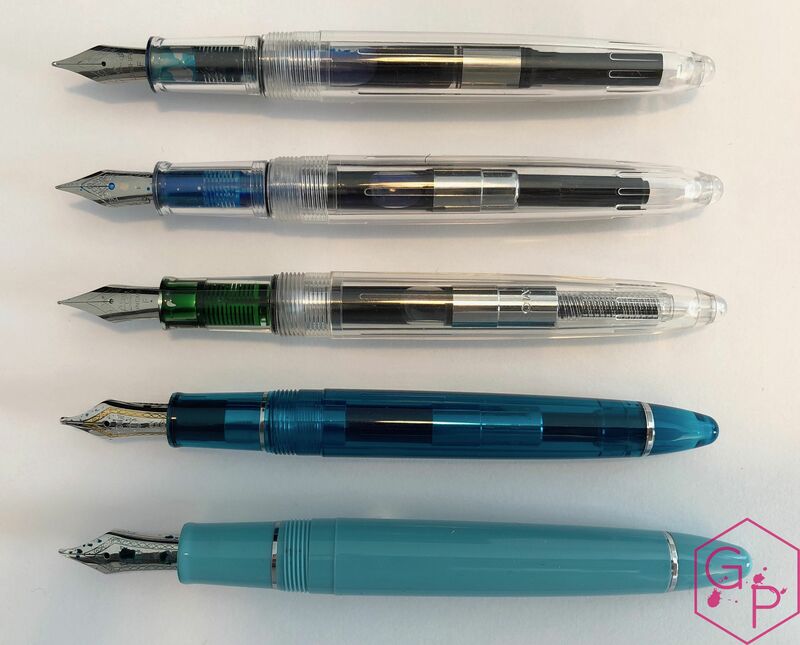 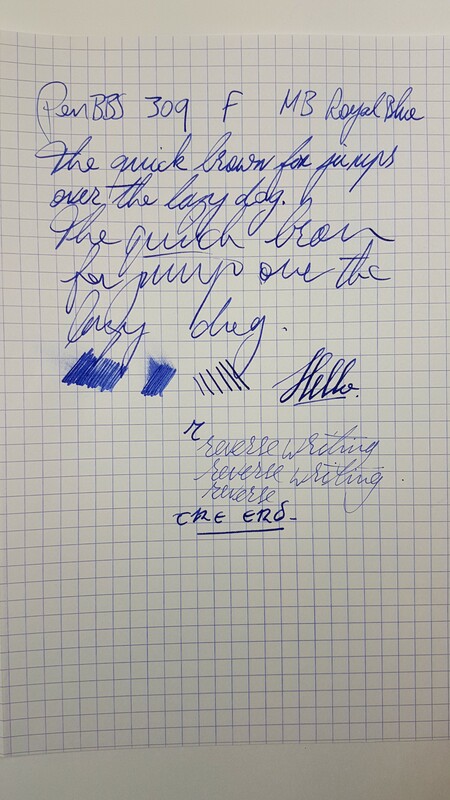 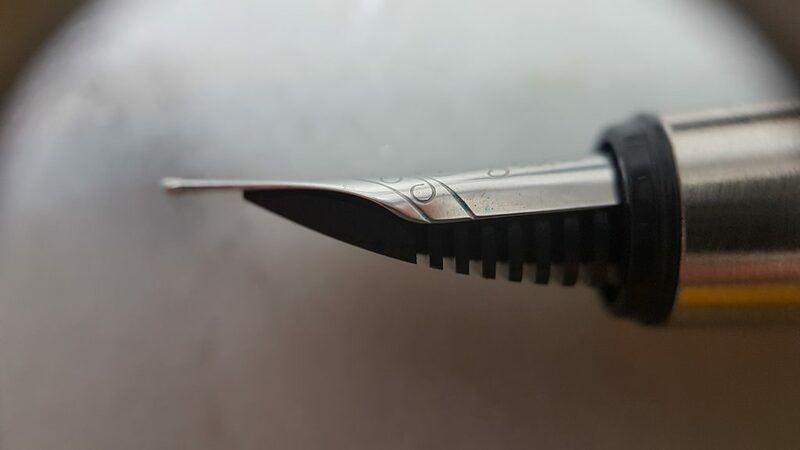 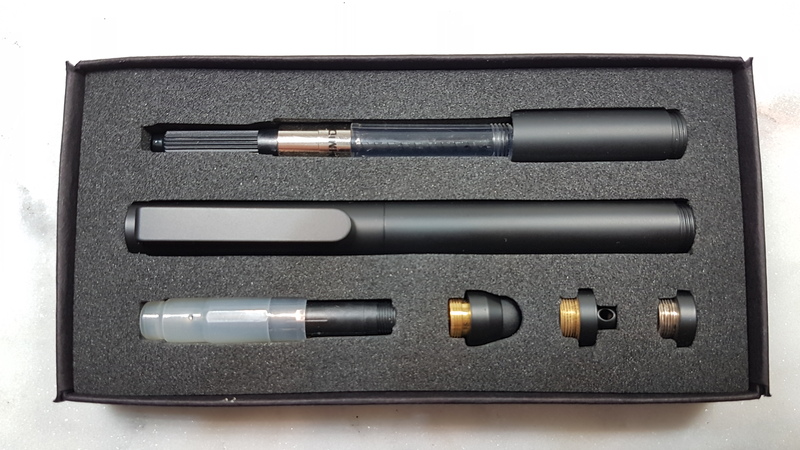 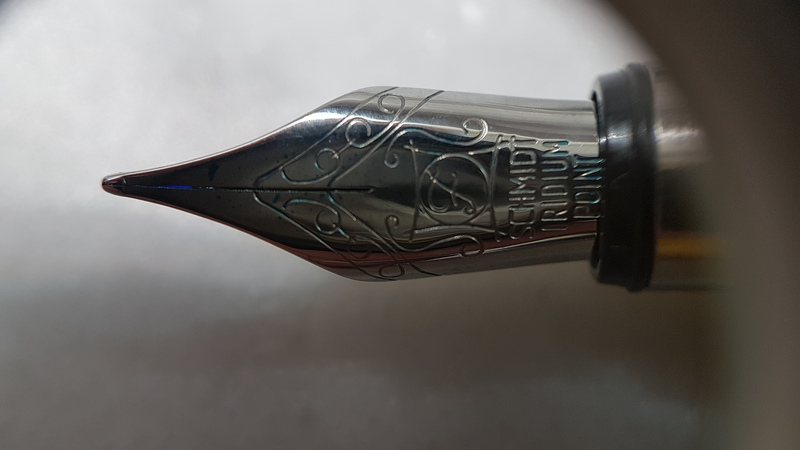 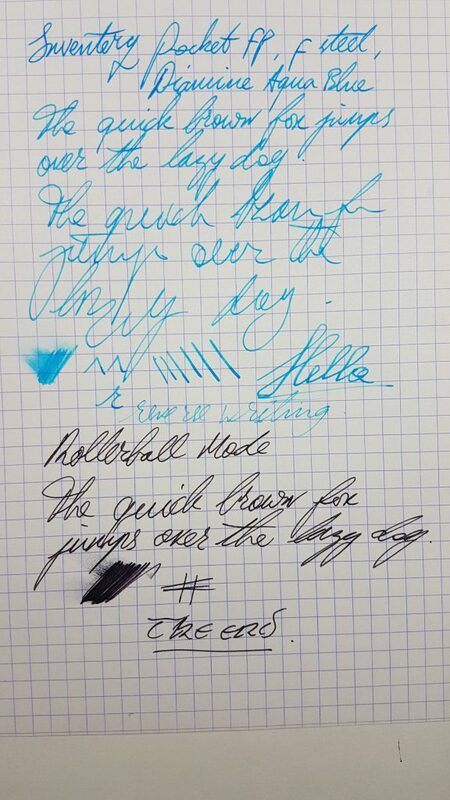 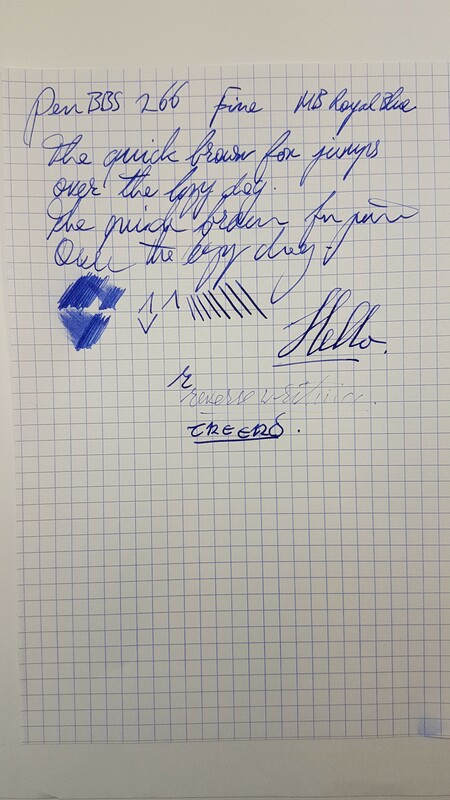 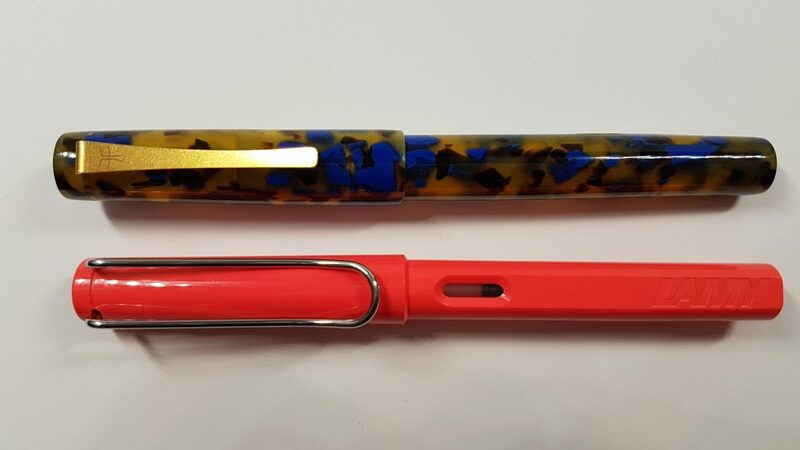 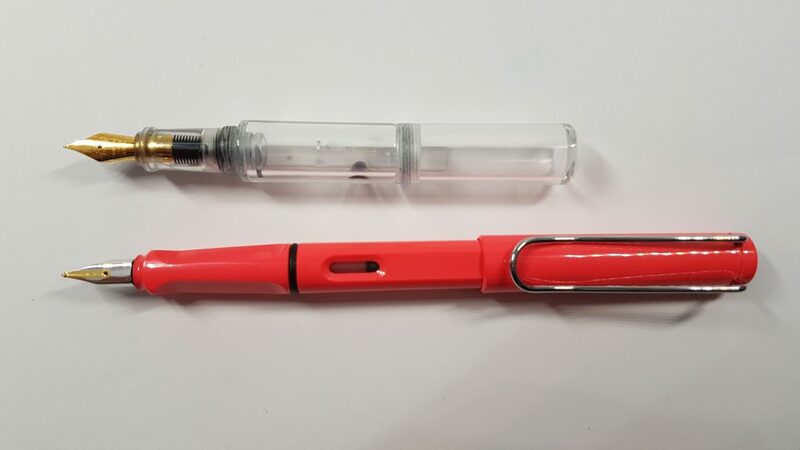 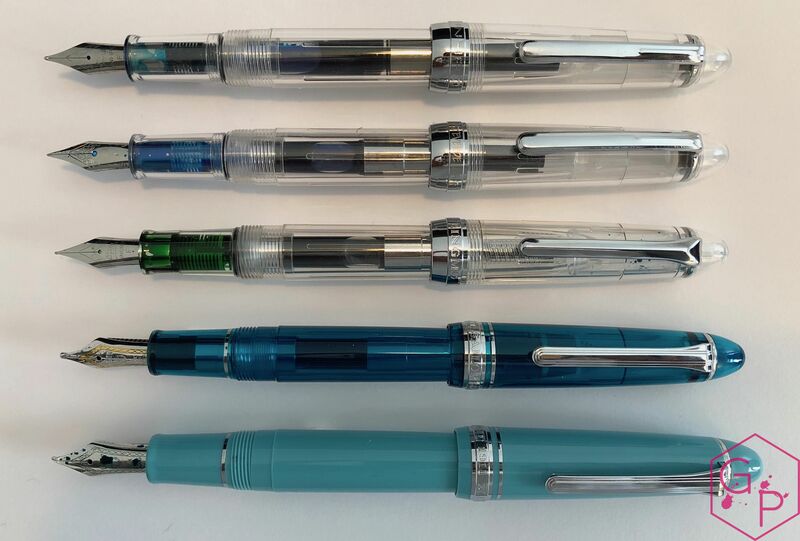 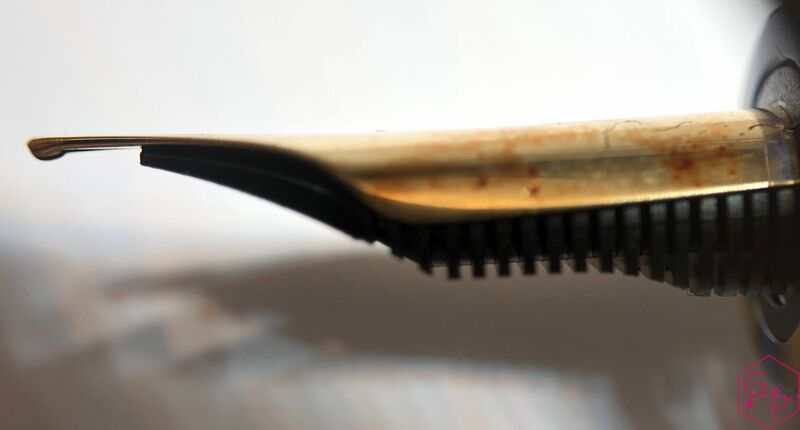 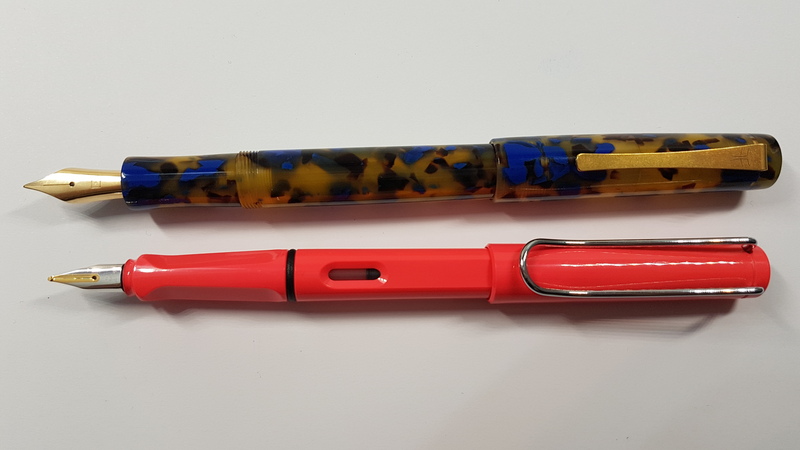 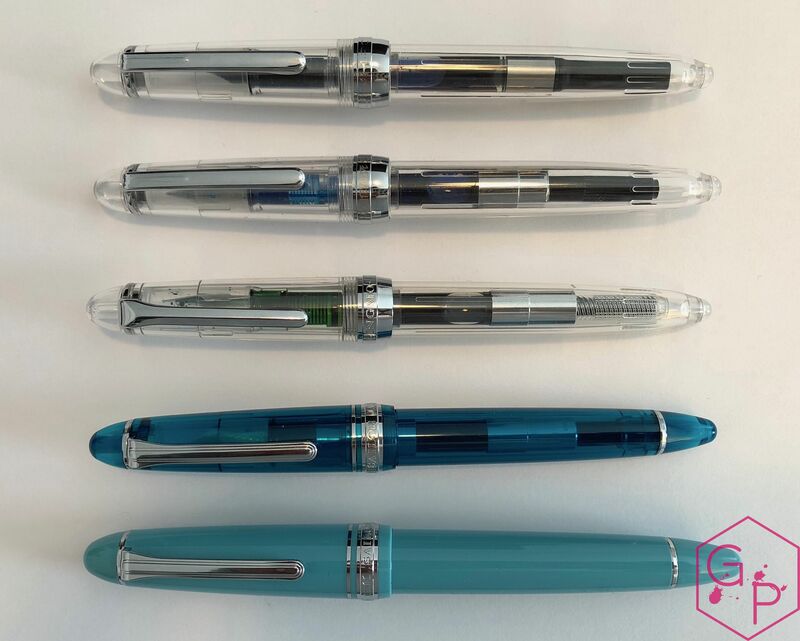 This entry was posted in Fountain Pens, Reviews and tagged #6 nib, Blue Turtle, Cartridge-Converter, Celluloid, Fine Nib, Fred Faggionato, King Size, Petrarque, Steel Nib on October 22, 2018 by sbrebrown.